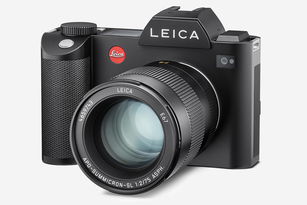 We could go on about the many record-breaking features and amazing attributes of the Leica SL for hours – such as its exceptional picture quality, speed and versatility. We could sing the praises of its groundbreaking EyeRes® viewfinder technology, excellent handling or extreme robustness. But we know that it makes much more sense to let you find out all about these wonderful things for yourself. 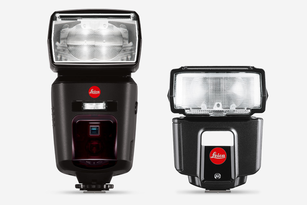 If you would like to put a Leica SL through its paces, get the feel of it in your own hands and use it to take the brilliant pictures we made it for, then sign up now for a Leica SL Test Drive at a participating Leica dealer.